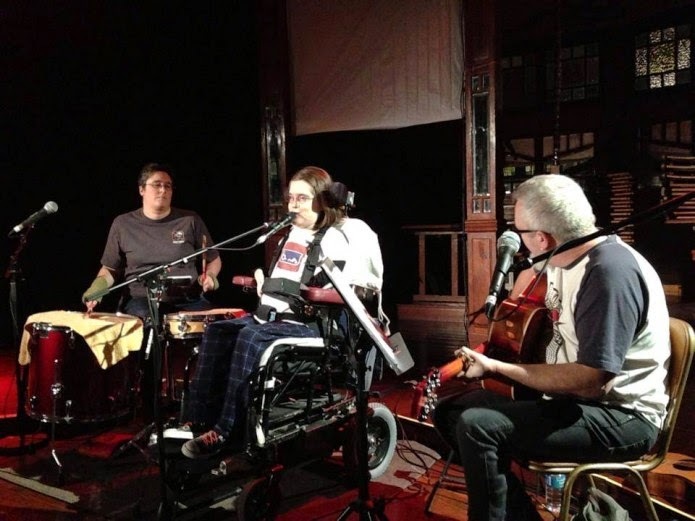 Want to see Melbourne's best disabled musicians all in the one day? Then head down to Geelong for the Diversity Rocks Inclusive Music Festival. It's going to be a great day, we'll be joined by legends of the Australian music scene, Rudely Interrupted, stalwarts of the disability music scene The Hackkets, as well as The Rockheads, The Sugar Bells, DJ Vinnie and Zane McKenzie. 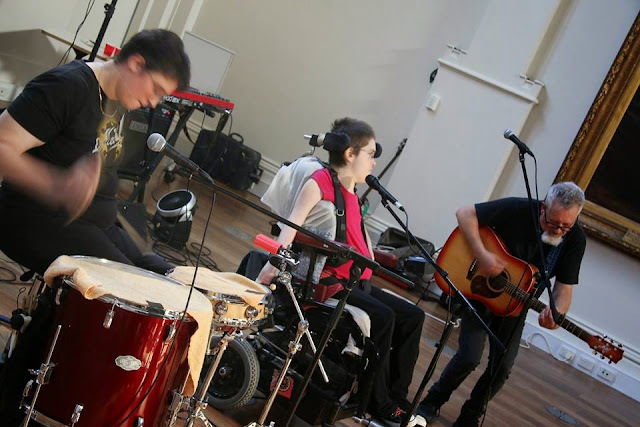 You can also get involved and make your own groove at the music workshops happening throughout the day. Where: Courthouse Youth Arts, 60 Little Malop St, Geelong. (Wheelchair Accessible). When: Saturday 27 October, 1-7pm. Bookings: Tickets are free, but you need to book in advance. Rudely Interrupted headline the Diversity Rocks inclusive music festival. 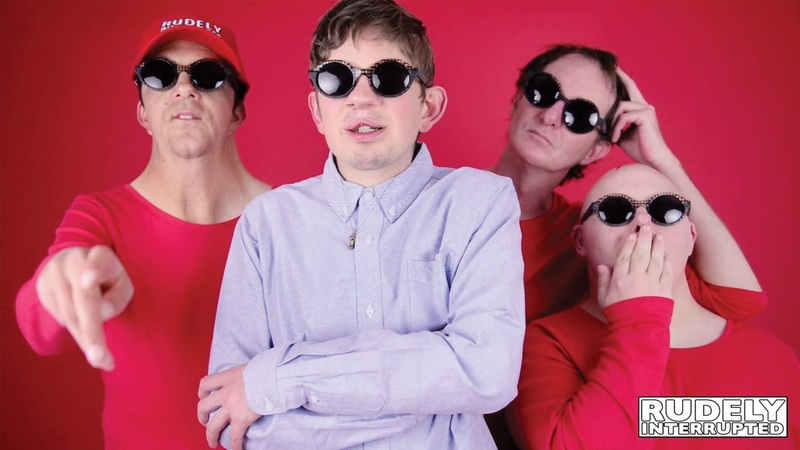 Image Description: Four men, band members of Rudely Interrupted, stand in front of a red background. They are all wearing sunglasses. Lead singer Rory wears a white shirt while the rest of the band wears red. 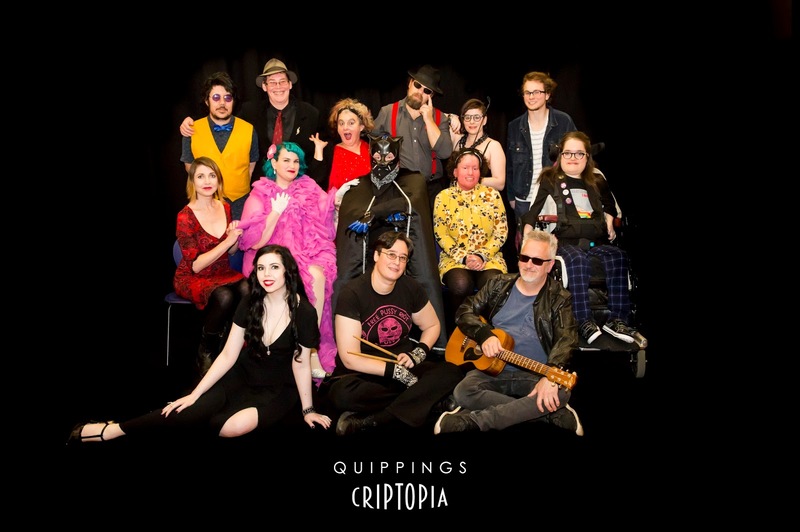 Join us for a celebration of Disability Pride hosted by the University of Melbourne's Faculty of Law & Faculty of Fine Arts and Music. 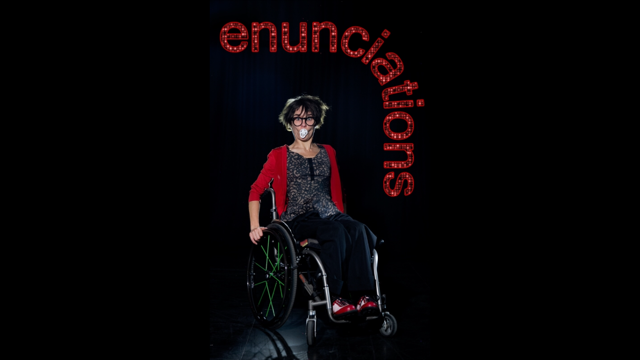 It's going to be a fabulous afternoon of entertainment hosted by the one and only Jax Jacki Brown and featuring Quippings performers Erin Kyan and Kochava Lilit, author Yvonne Fein and Geelong's finest all-abilities rock band, The Rockheads.